* 5. What size category do you wear? * 11. When you purchase tops/shirts at the store, what size do you normally purchase? * 12. When you purchase bottoms/pants at the store, what waist size do you normally purchase? * 13. 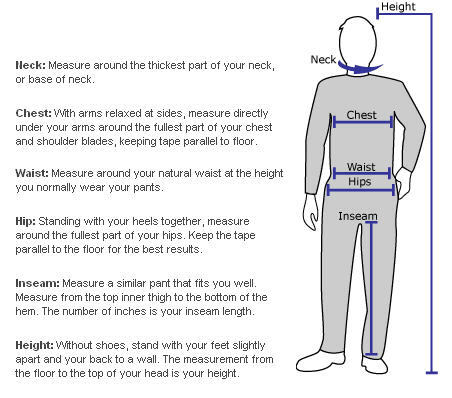 When you purchase bottoms/pants at the store, what inseam length do you normally purchase?